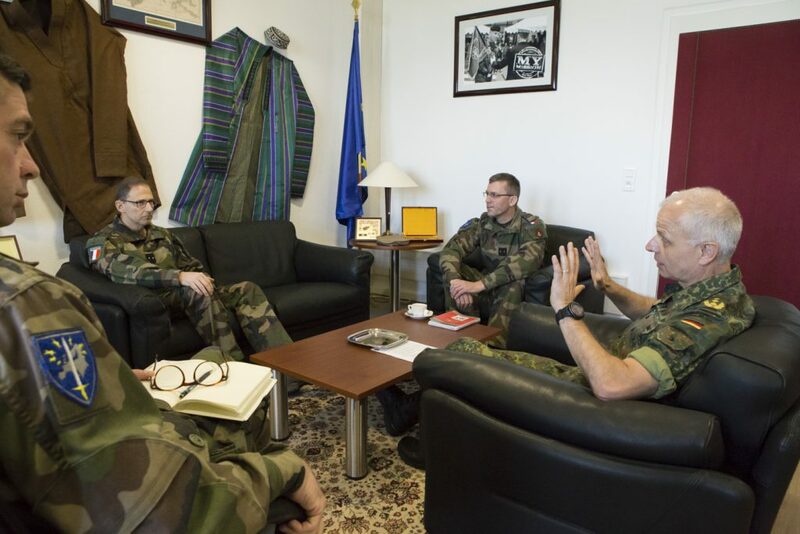 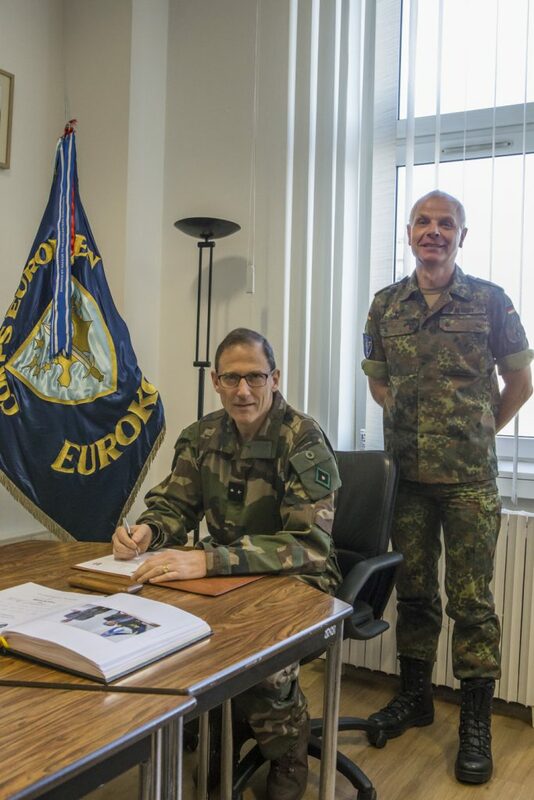 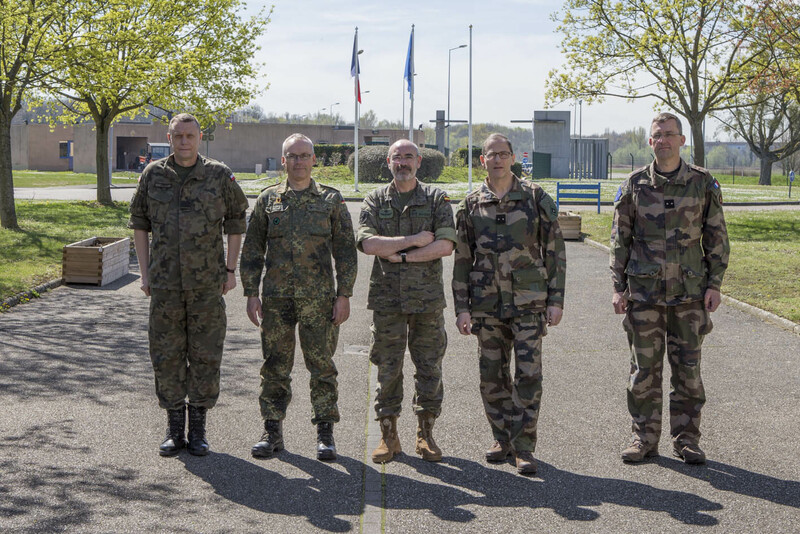 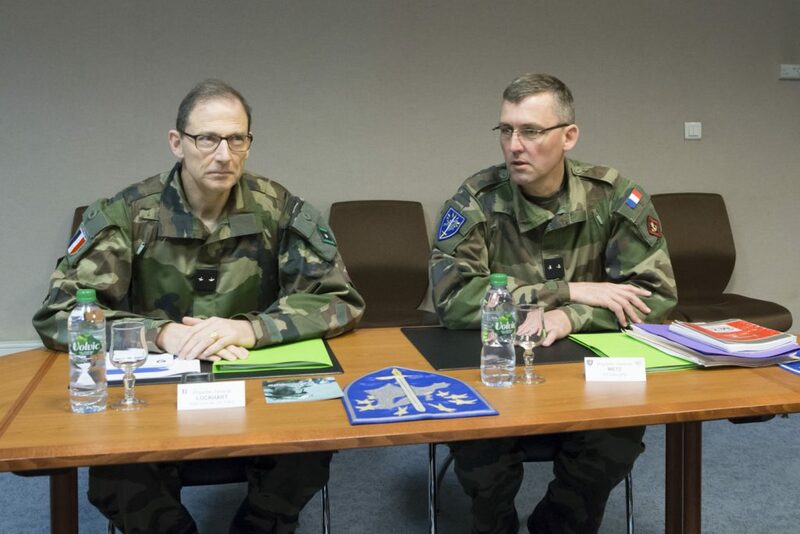 The French general in charge of international relations in Paris was welcomed by the German Eurocorps commander in order to discover our multinational headquarters. 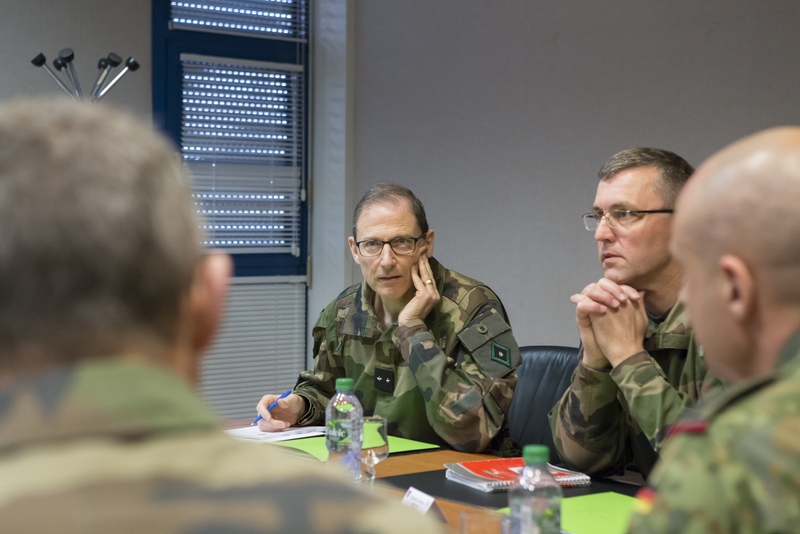 During this visit, the general was able to get a good impression of the Eurocorps’ specificity: a truly multinational and operational headquarters, composed of 1,000 soldiers from 10 European nations, able to conduct commitments in full autonomy and equipped with a robust infrastructure. 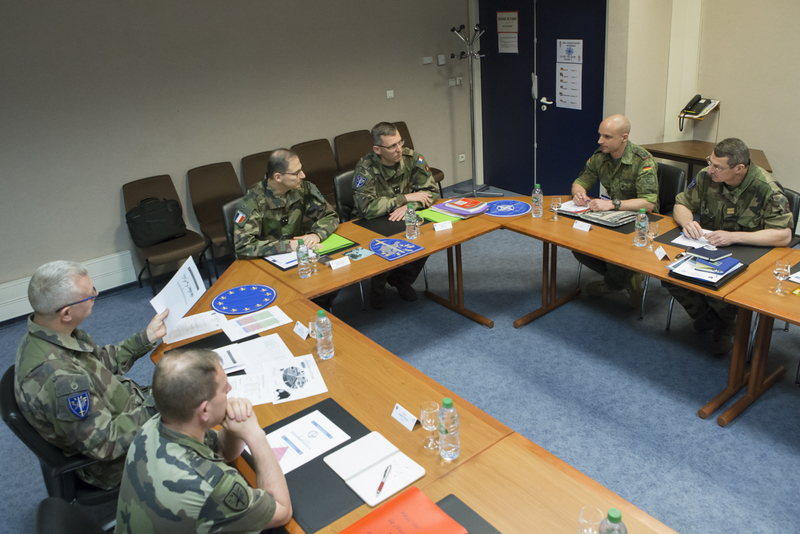 During his meeting with the various division chiefs, an update was made on the current preparation for the NATO Response Force, the recent commitments for the European External Action Service (EEAS) in the framework of the EUTM RCA and the future projects for a single HQ focused on the future.